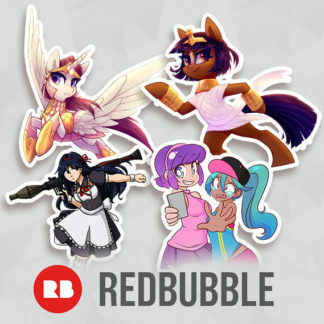 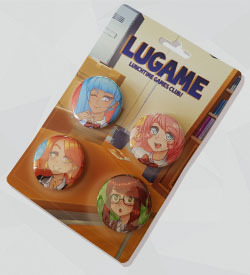 LuGame’s limited edition deluxe badge series! 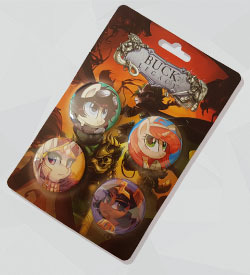 Our collector’s pin set is bigger and better than ever! 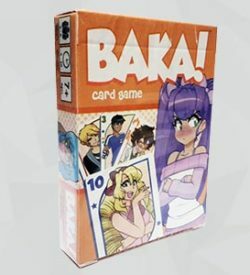 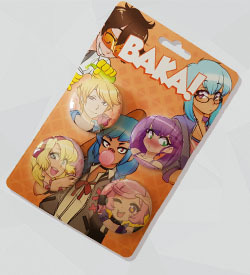 Pin Set - Buck: Legacy Series V Pin Set - BAKA!